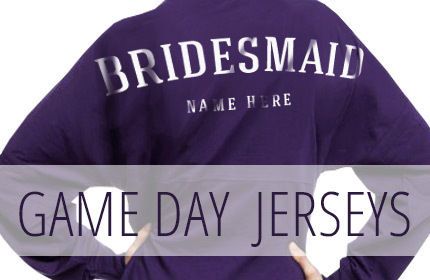 Show off your Team Bride spirit with custom game day jerseys! 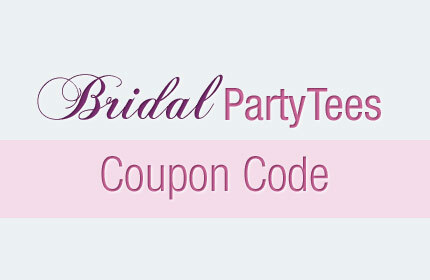 Use the coupon below to save! Use coupon code BPTD15 at checkout and get $5.00 off orders of $40.00! Offer expires 12/31/2015 at 11:59PM EST. Now that fall is officially here and winter is well on it’s way, the season of sweaters is upon us! 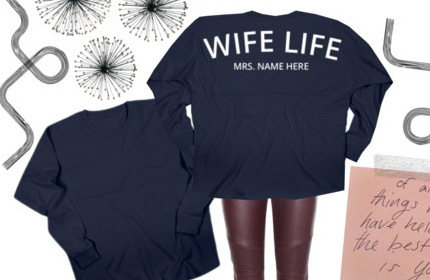 Whether your wedding is on a beach or western themed – Bridal Party Tees wants to give each bride the most unique and personalized design to fit their personality. 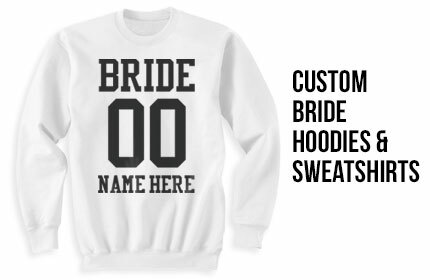 We have a gallery full of amazing bride hoodies and sweatshirts that are ready for you to customize. 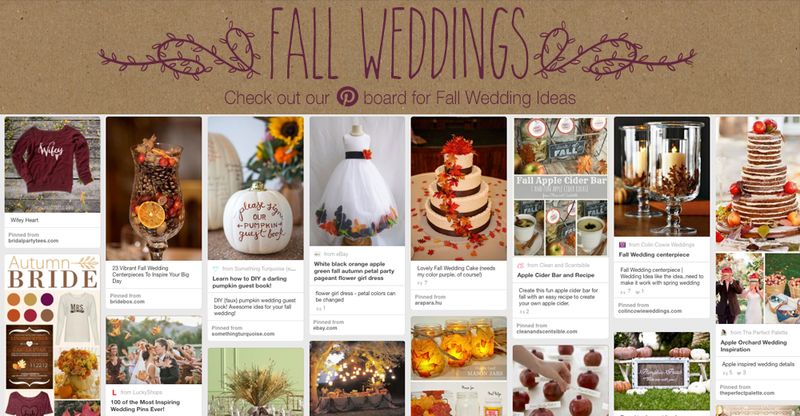 Match your wedding colors, make your own wedding slogan, or just keep it simple. 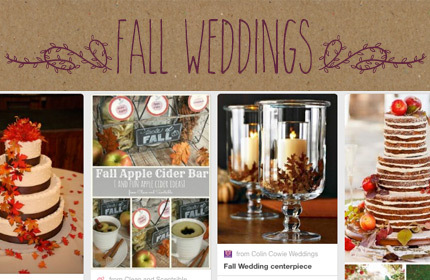 If you are planning a winter wedding or just love sweaters, we have the perfect design for you. 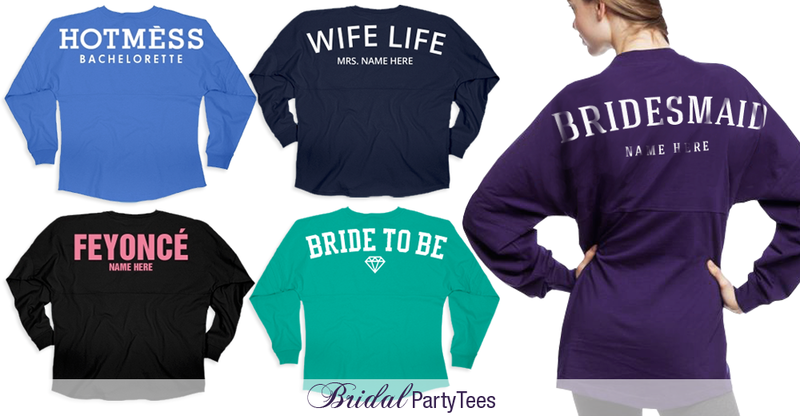 Bridal Party Tees has the trendiest and most stylish selection of hoodies and sweaters online. 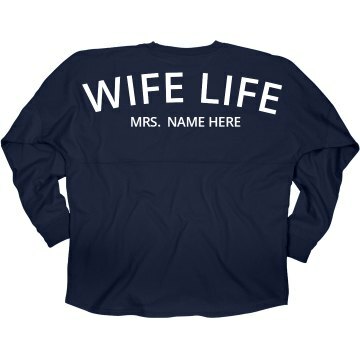 We carry the top brands in custom apparel that include: Hanes, American Apparel, Alternative Apparel, Canvas, and Jerzees. We use direct-to-garment digital printing for the majority of our products, which gives our hoodies and sweatshirts vibrant and long lasting prints. We pride ourselves on being good at what we do and offering you the best services in custom apparel. Learn more about our art and printing process but we promise you won’t be disappointed. 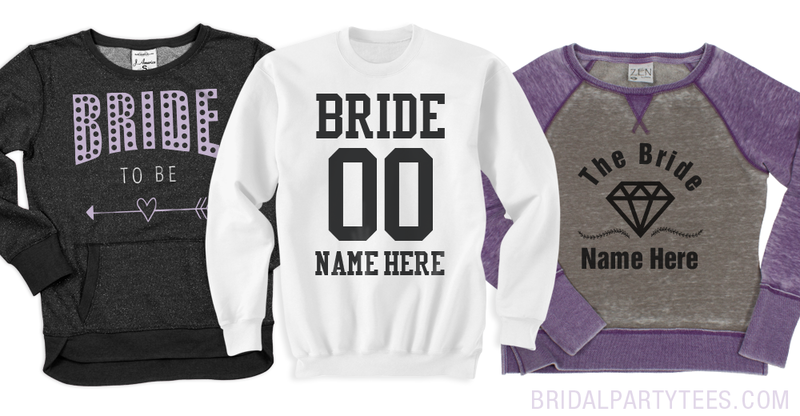 Our sweaters are so cute and comfortable that you will continue to wear it and have an everlasting memory from your wedding day.